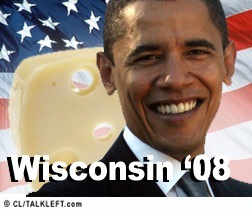 Based on exit polls, at 9:22 pm, CNN projects Obama wins Wisconsin. Hillary is speaking now from Youngstown. She's talking about the loan she made to her campaign. "If we pull together we can do this." She's asking them to go to her website where she has her issues posted. She's not mentioning the page also starts with a contribution request. But, she says, "With your help" we can win. She talks about why she's better equipped to be commander in chief and that she's stood up to say that women's rights are human rights. She's ready to end the war in Iraq and the era of cowboy diplomacy. One of us will provide health care for every American. It's a right not a privilege and I won't rest until every American is covered. Theme of the speech, "One of Us has a plan." CNN puts Obama on next to her, he's going to speak at the same time. They are going to cut off Hillary to go to Obama. 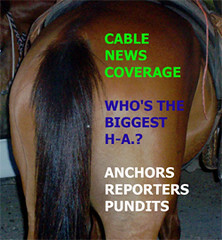 Tonight's Election Coverage: Who is the Biggest H-A? 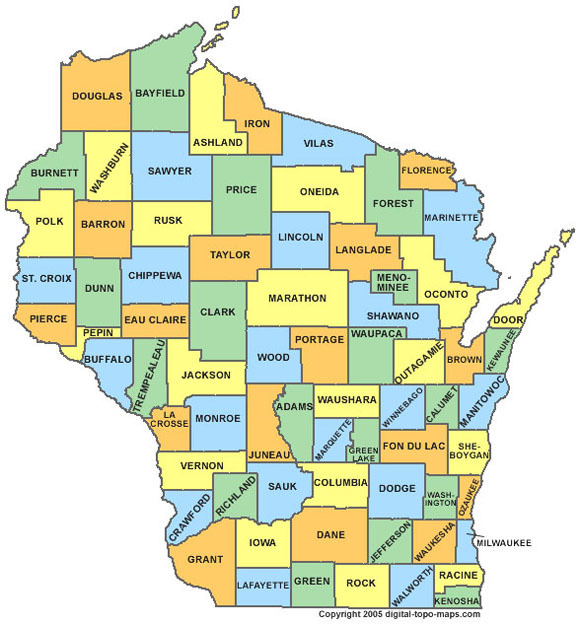 Here's a thread to vent about tonight's election news coverage. Who did you like? Who made you reach for the mute button or turn the channel?